* Box Tops is one of America’s largest school earnings loyalty programs. * Over 80,000 k-8 schools participate. 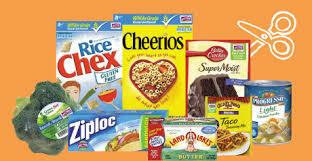 * Schools can use Box Tops cash to buy whatever they need. * You can send Box Tops to school anytime. * Each Box Top is worth 10¢ for your school. 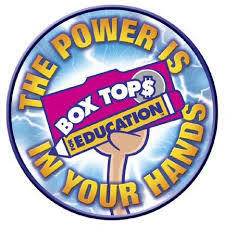 * Box Tops earnings are sent out to schools twice a year, in December and in April.